Pension funds across North America are facing record shortfalls. Research shows that 33% of Canadian pension funds are struggling to meet liabilities(Figure 1); the Ontario Teachers’ Pension Plan funding shortfall, for example, ballooned to $17.1 billion in 2009, despite strong investment returns. In the US, public pensions expect a shortfall of $2.5 billion that will force state and local governments to sell assets and make deep cuts to services. When anticipated future payments are taken into account, the amount reaches a staggering $1.9 trillion. 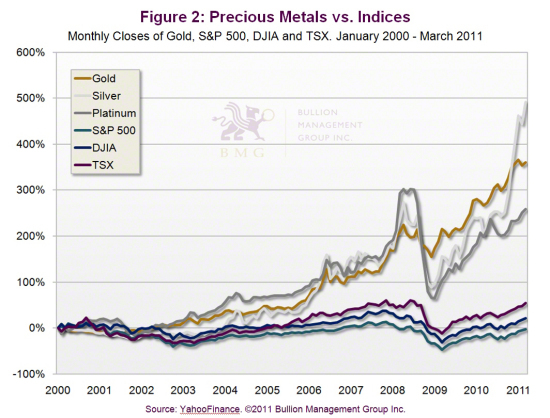 The solution for pension funds is simple: restructure asset allocation and include precious metals bullion. Pension fund managers have a fiduciary responsibility to meet liabilities; they use asset allocation to achieve diversification in order to reduce risk, maximize performance and thus responsibly manage their funds. To ignore the best-performing asset class year after year could conceivably expose managers and trustees to legal liabilities (Figure 2). The traditional view is that three asset classes (stocks, bonds and cash) are sufficient to achieve diversification. 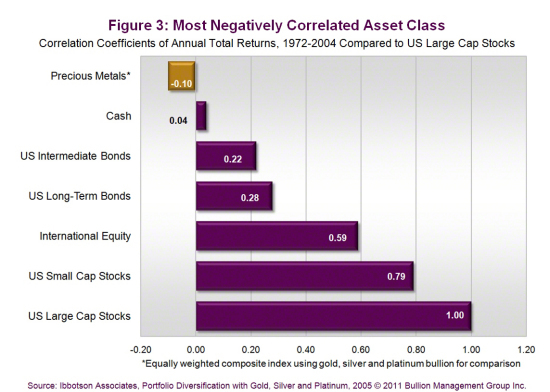 But Figure 3 shows that only precious metals offer negative correlation to stocks, bonds and cash; a portfolio that consists of only positively correlated asset classes is not balanced or diversified. 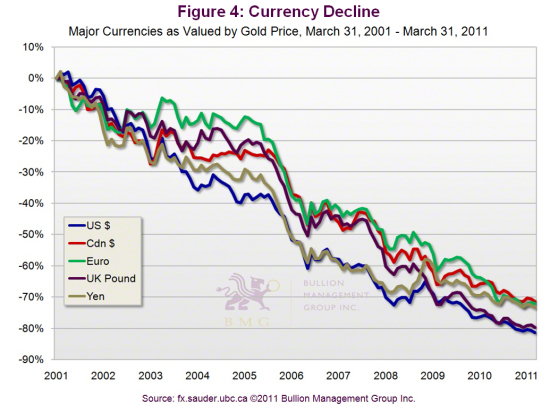 Holding cash for portfolio protection does not work either.Figure 4 shows the dismal performance of five major currencies versus gold since 2001. 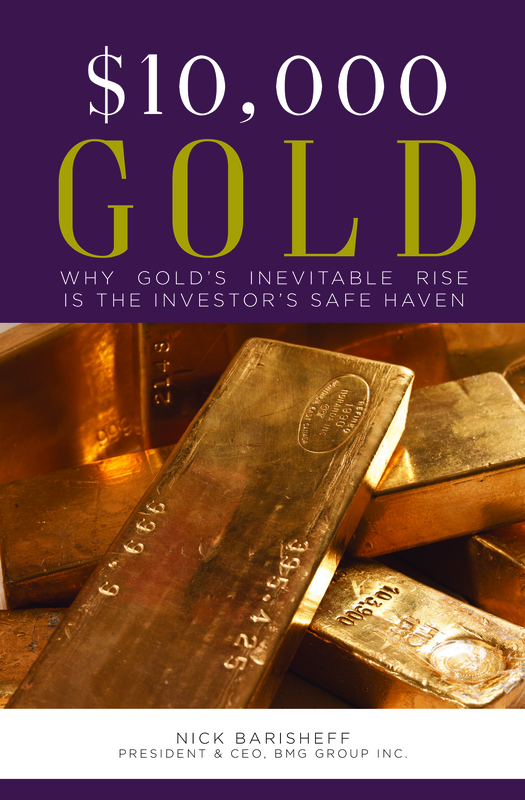 For wealth preservation and portfolio protection, gold bullion should form the foundation of an investment portfolio. Figure 5 shows various investment vehicles based on inherent risk. During periods of economic uncertainty, wealth preservation is critical and unnecessary risk should be avoided. 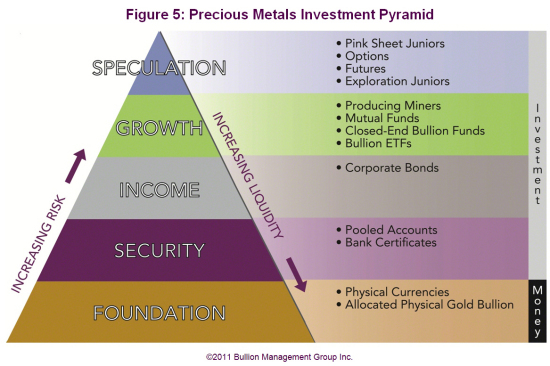 The best investment strategy for long-term investors seeking low risk with secular growth potential is unencumbered physical bullion, as illustrated in the Precious Metals Investment Pyramid. A prevailing myth says gold is risky and volatile. In fact, the opposite is true. Standard deviation, a commonly used measure of risk, calculates the total risk or variance associated with the expected return. Using this method to compare gold to every Dow Jones component over the last decade shows that gold is less volatile and has better performance. Other methods, the Sharpe Ratio and the Sortino Ratio, deliver similar results. 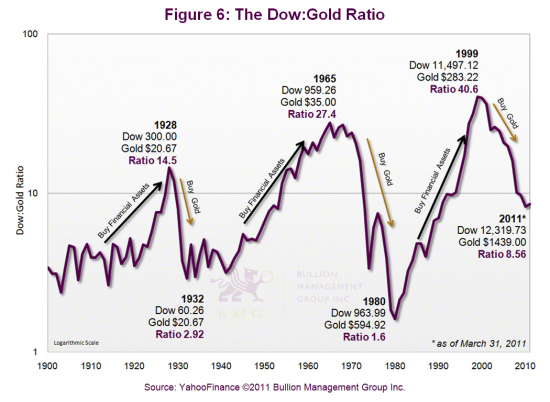 The Dow:Gold Ratio measures trend changes in the gold price versus a basket of stocks as represented by the Dow (Figure 6). When the Ratio is rising, as in the 1920s, the 1960s and the 1990s, you should be overweight stocks. When the Ratio is falling, as it did in the 1970s and is doing today, it is time to be overweight gold and precious metals in portfolios. Currently the ratio is less than 9:1 and falling, meaning investors should rebalance into gold and precious metals, which will allow for reduced risk and maximized returns. According to an Ibbotson Associates study, conservative portfolios require a 7% allocation to gold, and aggressive portfolios require a 16% – 17% allocation, simply to achieve a balanced, diversified portfolio. This is known as strategic allocation. 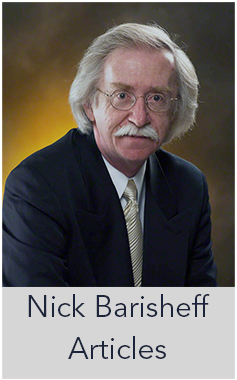 From a tactical allocation standpoint, Wainwright Economics sees gold as a leading indicator of future inflation. In a high-inflation environment, which the ongoing global money printing practically guarantees, they recommend gold allocations of 17% in a bond portfolio and 40% in an equity portfolio, just to break even against inflation. 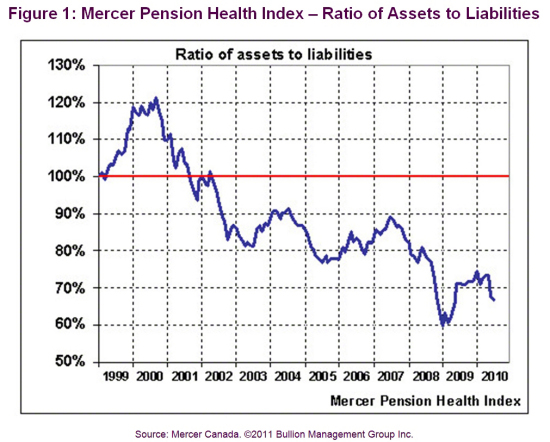 While pension funds are far below these recommended levels, the mindset is beginning to change. Last year, the University of Texas invested $500 million in gold due to fears of “unstable international financial markets and the possibility of high inflation.” This trend will accelerate as the global economic reality we live in becomes more widely understood. 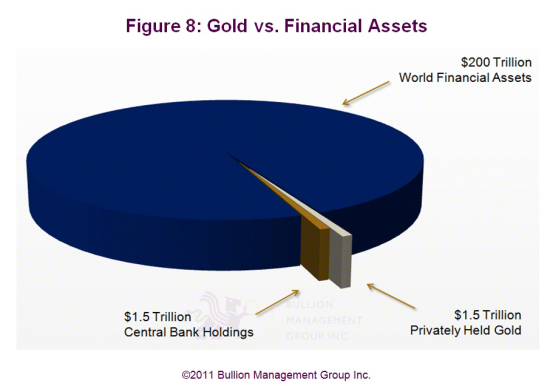 Globally, financial assets are estimated at over $200 trillion, while total aboveground gold bullion is a modest $3 trillion (Figure 8). About half of that is owned by central banks, and half is privately held and not for sale at any price. 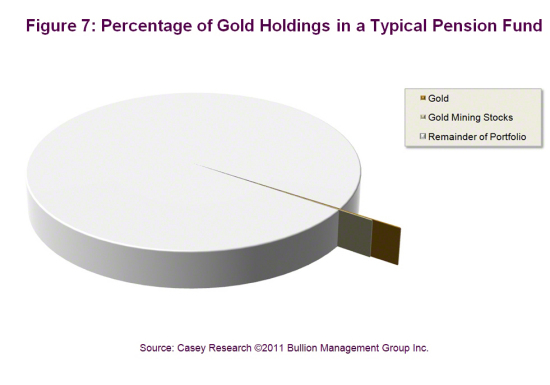 When pension funds begin to move into gold, the price could skyrocket. 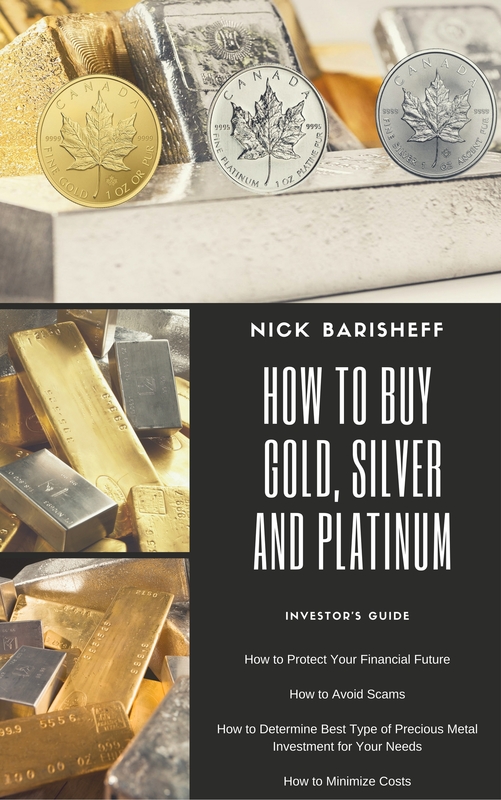 Savvy investors and pension fund managers alike can protect their portfolios and ensure that future liabilities are met by allocating to precious metals bullion now, while there is still enough supply available to meet pension fund needs, and the price is reasonable.